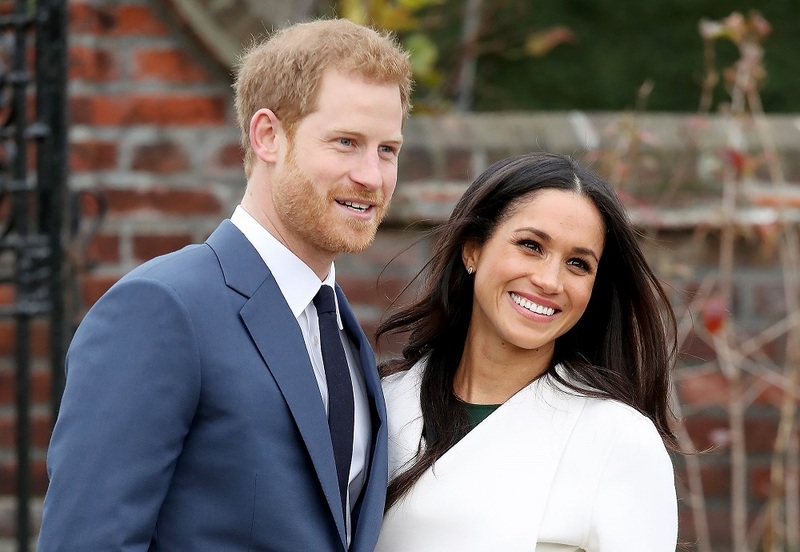 The wedding service will begin at 12pm in St George’s Chapel in the grounds of Windsor Castle, where Prince Harry was christened. The church service, associated music, flowers, decorations and reception, will be paid for by the Royal Family, with Ms Markle’s mother Doria Ragland set to attend. Just like the Duchess of Cambridge did, Ms Markle, is unlikely to opt to obey the prince. They will probably choose the Series One (1966) Book of Common Prayer ceremony, which allows the bride to drop ‘obey him’ and ‘serve him’ from the religious proceedings. The wedding party includes the Duke of Cambridge, who has now been confirmed as Harry’s best man, Prince George and Princess Charlotte look likely to take the roles of page boy and flower girl. Ms Markle may also choose one or two of her closest friends as bridesmaids. The wedding service will end at 1pm, and the newlyweds will then leave the castle by carriage. 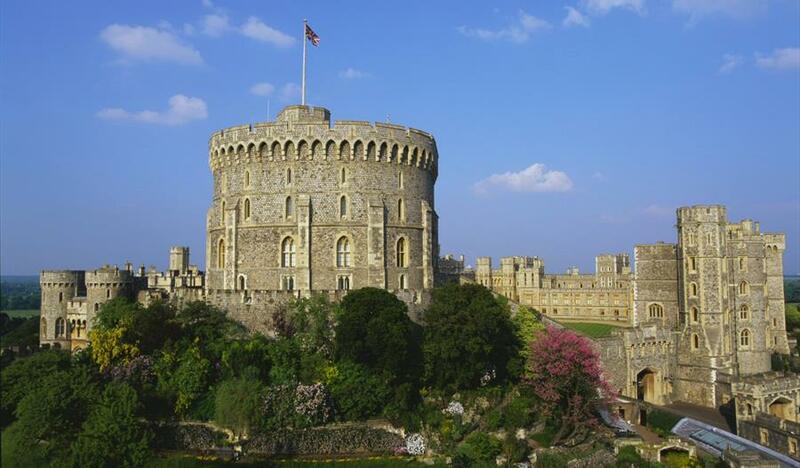 Prince Harry and Meghan will be driven for two miles along Castle Hill, the High Street and into Windsor town centre before returning along the beautiful, tree-lined Long Walk for the reception. The invitations were produced by Barnard & Westwood, die-stamped in gold and then burnished. The invitation features The Three Feather Badge of The Prince of Wales and have been posted to approximately 600 guests with a select 200 close friends invited to an after party at Frogmore House, Windsor. Some members of the public have received an invitation to wait in the grounds outside the chapel to watch the bride and groom and their wedding guests arrive and leave. The dress code for guests was revealed on the invitations, with guests being asked to wear Uniform, Morning Coat or Lounge Suit, or Day Dress with Hat. The wedding dress has been widely speculated, and with such a stylish bride we know it will be worth waiting for! 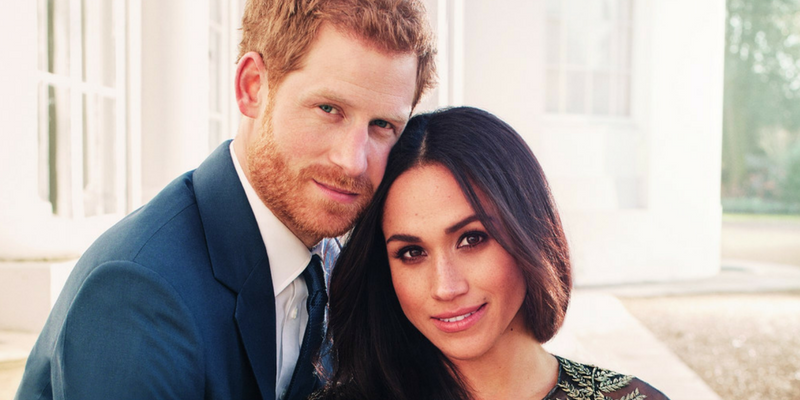 It has been reported that the former actress will walk down the aisle in a £100,000 wedding dress designed by Ralph & Russo, the same designer she wore for her engagement photo shoot with Prince Harry. The British couture company Ralph & Russo are tipped as one of the favourites to design her dress, as well as Burberry and Erdem. Once the carriage ride after the service to greet the crowds, Harry and Meghan will attend the first of two wedding receptions in St George’s Hall. This is a more formal reception hosted by the Queen for the 600 guests in attendance. 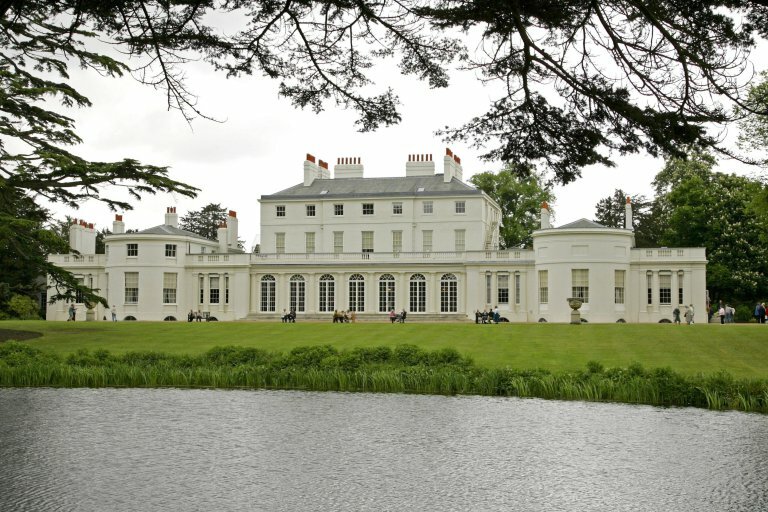 The second evening reception, for 200 close friends and family, will be thrown at Frogmore House by the Prince of Wales. This is where the couple posed for their official engagement photos. The wedding cake is not the traditional fruit cake, but an organic lemon and elderflower cake made by Claire Ptak, owner of Violet Bakery in Hackney, east London. It will be covered with buttercream and decorated with fresh flowers. Perfect for a beautiful spring wedding! 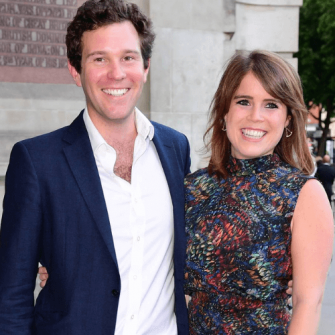 The wedding flowers are to be designed by high society florist Philippa Craddock, named by British Vogue as the ‘Queen of London florists’. Ms Craddock will create floral displays using seasonal plants and flowers from the Crown Estates and Royal Parks. Peonies are known to be one of Ms Markle’s favourite flowers and as they are in season in May are likely to be used. Everyone is now aware that Ms Markle is expected to give a speech, as will Prince Harry. Whether Ms Markle’s father will speak we don’t know, as he may prefer to avoid the spotlight, however, he will be walking her down the aisle. Others expected to speak include the best man and the groom’s father, Prince Charles. Ms Markle will become an HRH and a senior royal after marrying Harry. Like Kate, she is also expected to become a duchess. Harry is expected to receive the title of the Duke of Sussex, therefore Meaghan would become HRH The Duchess of Sussex. It has been reported by the BBC that Mr Thomas Markle Snr will now NOT be attending the wedding of Prince Harry & Meghan. Kensington Palace has called for ‘understanding and respect’ to be extended to Mr Markle, 73, who was due to walk his daughter down the aisle on Saturday, but has reportedly decided to stay away due to controversy that he ‘staged’ photographs for press. Meghan is understood to be extremely distressed and concerned about her father’s wellbeing but hoping he can be persuaded to change his mind. We are hoping for Meghan’s sake – who is a self-confessed daddy’s girl- that Mr Markle is on the mend and will be fit to attend his daughters big day this weekend.